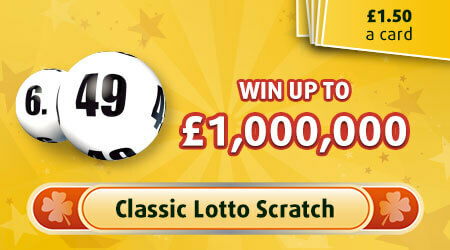 6 lucky numbers and you will take home the jackpot in this favourite lotto! Plus find an instant win superball for more prizes! Return to player rated at 60.30%.